Involved in a hit an run accident? 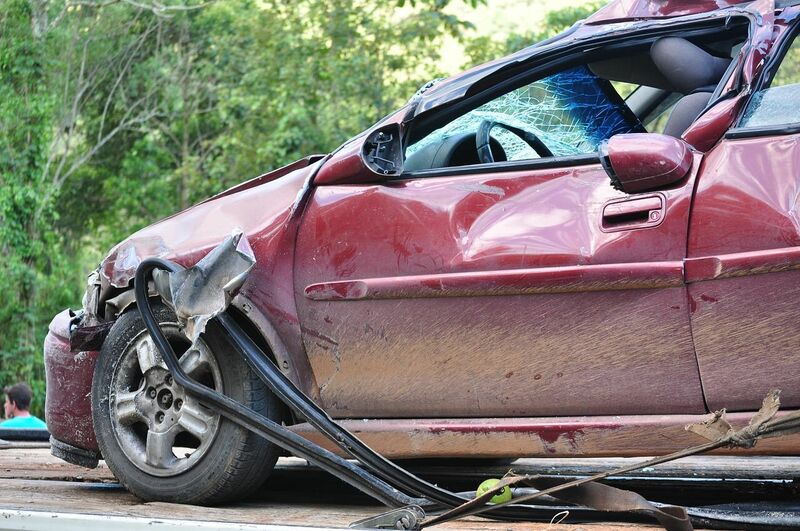 Involved in an accident where the driver responsible was uninsured? You may still be entitled to compensation for your injuries if the policy of insurance that covers you for the loss contains coverage for Uninsured Motorist Benefits. Uninsured Motorist coverage will provide compensation for your pain and suffering if there is no other liability insurance to provide compensation. However, even though Uninsured Motorist Benefits are an additional coverage that the policy holder (often times the injured person) pays an additional premium for, insurance companies more often then not attempt to deny payment, or offer unreasonable compensation for your pain and suffering. The Michigan Auto Accident attorneys at the Law Firm of Elia and Ponto, PLLC will fight for you to ensure you receive fair compensation if you are ever involved in a hit and run motor vehicle accident, or an accident with a vehicle that is uninsured.